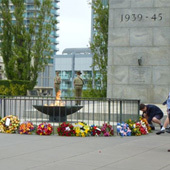 There are many ways that you can help ensure that Australians never forget the courage of those who defended the Top End – and the losses that incurred. Interact with your local schools. If you or a member of your family was in Darwin in 1942 – 1945 please share your story with us so that we can share it with others. There are some gems out there – photos, letters, diaries, memorabilia and much more, all of which have wonderful memories and meanings from the past. 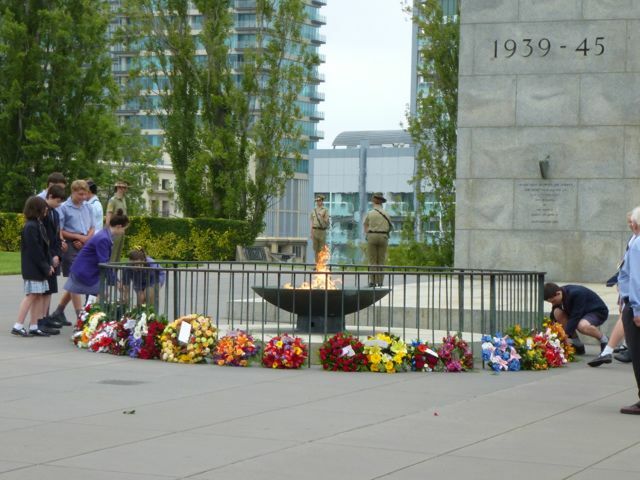 Become a member of the Darwin Defenders 1942–45 Inc.
Darwin Defenders 1942-1945 Commemoration Ceremony will be held at the Shrine of Remembrance, on February 19 2014, the 72nd anniversary of the day that Darwin was bombed and war came to Australia. 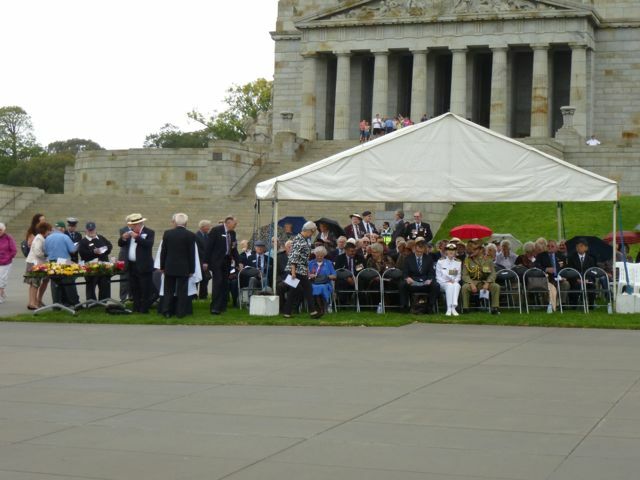 The ceremony will honour those who served and those who died during the attacks on Darwin during 1942 - 1945. 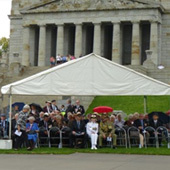 It is an opportunity for veterans, their families, dignitaries and school students from across Melbourne to participate in a moving ceremony that aims to remind us all of the cost of preserving peace and democracy in Australia. For enquiries please contact Bern at Ryebuck on 03 9500 2399 or email bern@ryebuck.com.au. Proudly sponsored and produced by Ryebuck Media Pty Ltd.